Hello wine lovers and happy wine Wednesday! Here in Vancouver, B.C. 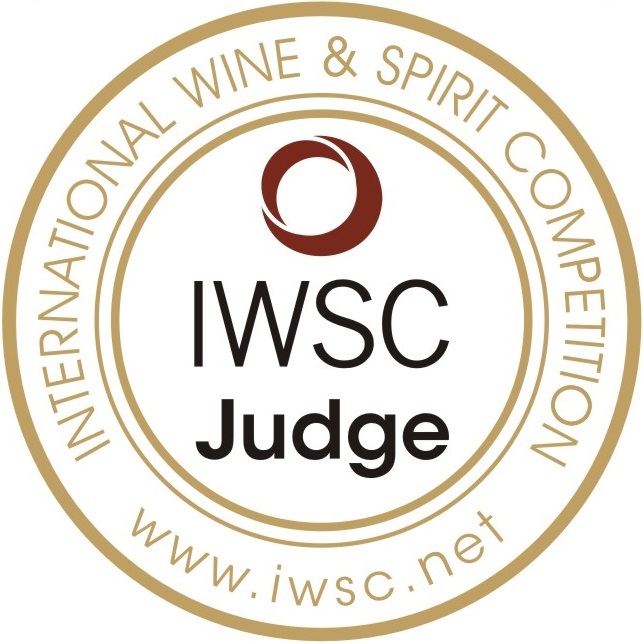 it is a gloriously sunny day and I am sitting down to write about wine…no complaints here. My trip down to Paso Robles Wine Country for the Wine Bloggers Conferencee last week proved to be nothing short of spectacular. I will be posting a few blog posts on specific events I attended over the next few weeks. Have you ever heard of Paso Robles before? I only had due to my WSET class where it was written down in a text-book and I very faintly recalled this name from a Cabernet Sauvignon wine from J.Lohr Vineyards and Wines that I have enjoyed over the years. But where was Paso Robles and why was I so damn excited to book the pre-excursion tour to this region? Well, sometimes I think I do things because I am simply ‘meant’ to do them. For me, this excursion really covered all the bases in not a lot of time. 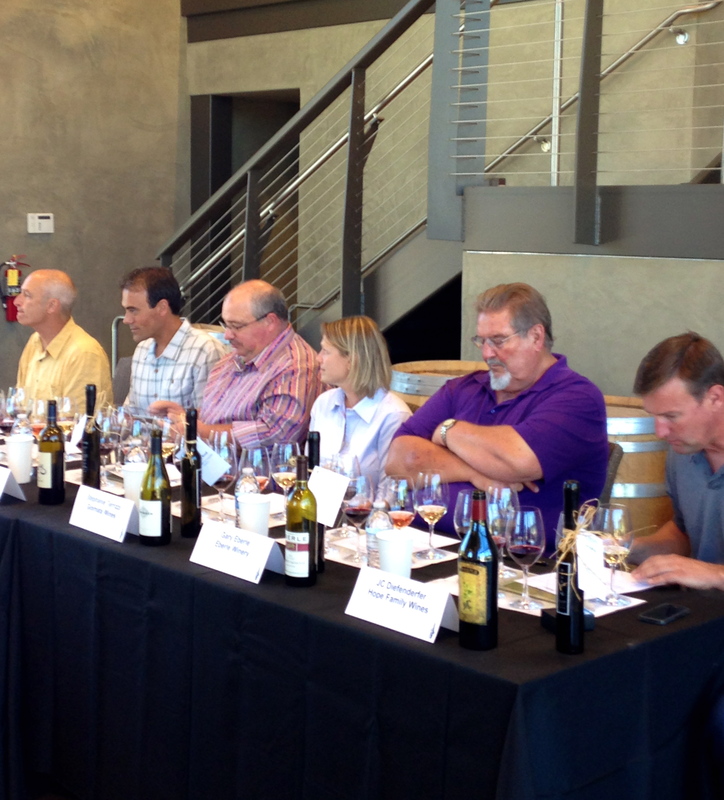 I have so many highlights from this trip that, for the purpose of this post, I am going to focus on one grape grower who stood out for me during the presentation, ‘Paso Robles: History and Terroir’. 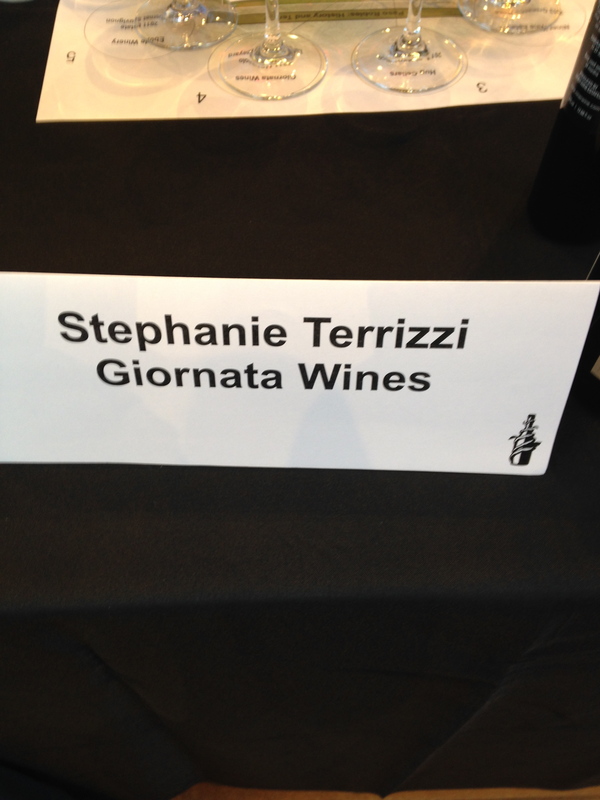 Stephanie Terrizzi of Giornata loves Nebbiolo. I love Nebbiolo – so she had me at, ‘Hi, I’m Stephanie’. What I loved about Stephanie was her passion, drive and dedication to grow the Nebbiolo grape in a land where Cabernet Sauvignon is king. She believes that Nebbiolo and other Italian grape varieties have a home in Paso Robles. Truth me told, I was so enthralled with Stephanie’s presentation (even welling up a bit over the heartbreak of losing 75% of a crop) that I stopped writing notes down. I sat listening to her story and it all clicked for me. This thing we love and drink and call wine is a vessel that brings us closer to our truth..be it finding what we love the taste of, working in the dirt and trusting the process, or opening up that special bottle of wine and savouring that first sip in a life changing moment…wine has the ability to inspire us. Stephanie’s story is not new – there is a beautiful, romantic element of following a dream against the odds that gets me every time. Sigh. This trip down to Paso Robles solidified for me why I love wine – it is the story of wine that continues to draw me in and keep me absorbed with interest, just like Stephanie and her Nebbiolo did. That is it for me – enjoy your day.